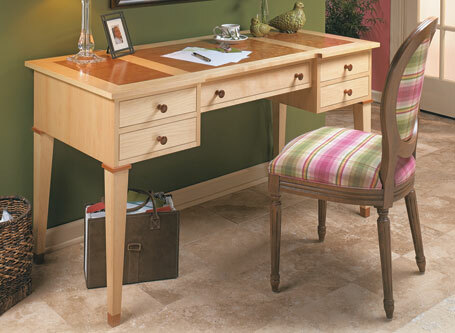 A family’s crafts and hobbies can take up a substantial amount of space in the home. 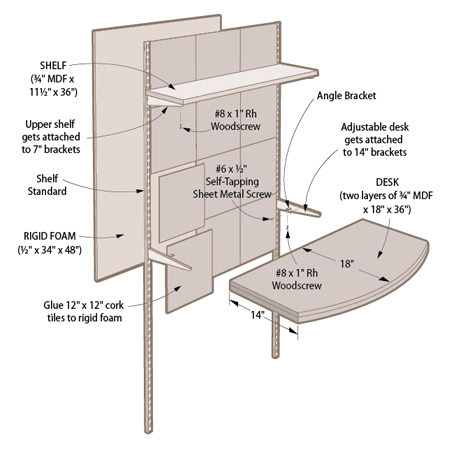 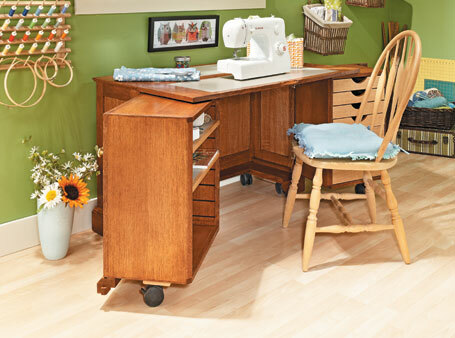 Whether family members spend their time sewing, building models, scrapbooking, or doing homework, they all need some room to spread out. 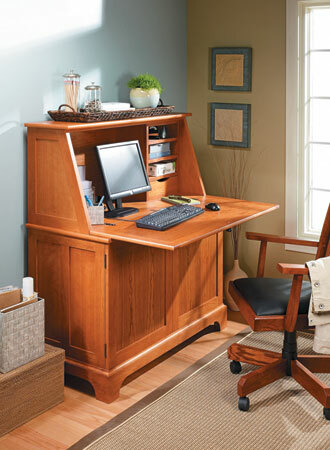 Those activities are often relegated to the dining room table or the desk in a home office, which isn’t a problem — until the spaces are needed for something else. 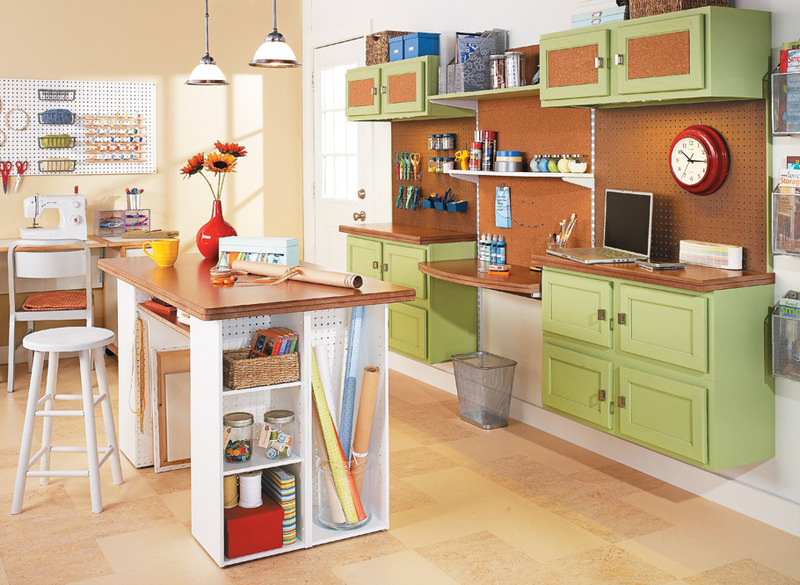 Then it’s a hassle to move all of the supplies and find a place to store them. 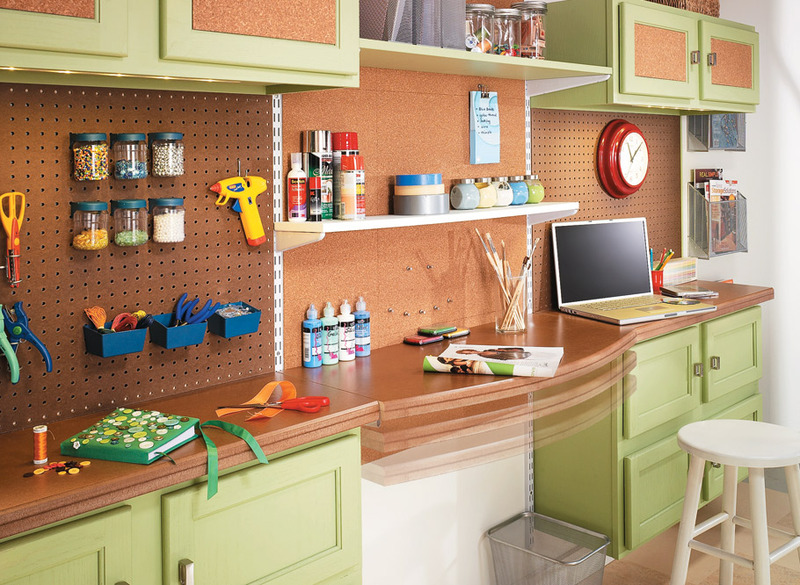 When juggling storage and hobby work stations becomes an issue for your family, this activity room is the perfect solution. 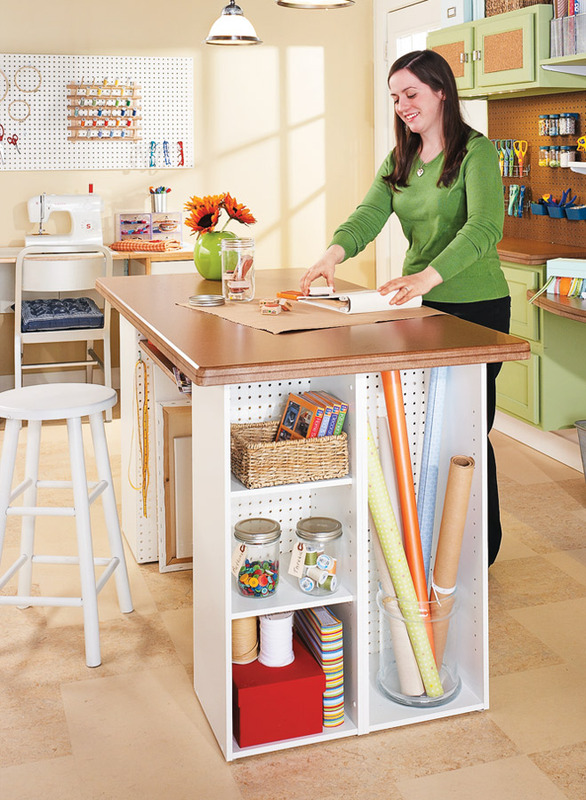 It eliminates the problem of finding space for everyone’s hobbies and keeps supplies from cluttering other areas.